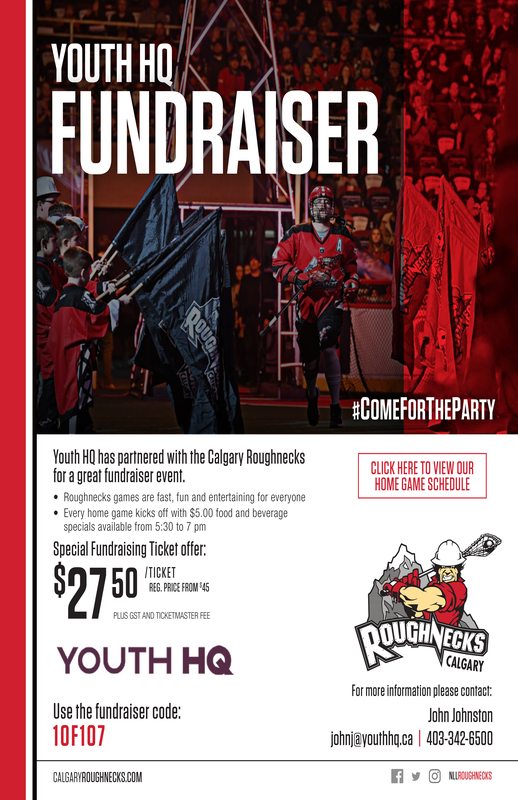 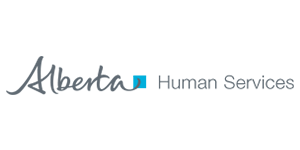 Youth HQ is proud to announce our partnership with the Calgary Roughnecks to help raise funds for Youth HQ. 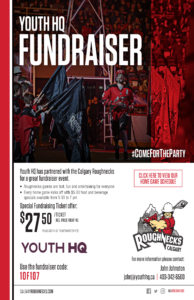 The Calgary Roughnecks are offering a special fundraising discount for tickets purchased through our Youth HQ link. 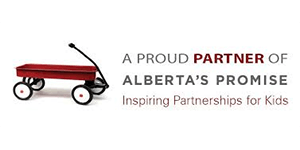 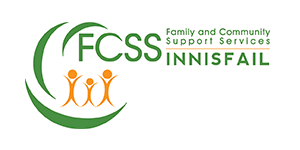 Simply enter the fundraising code 10F107 when purchasing tickets online to receive the discount and support Youth HQ. 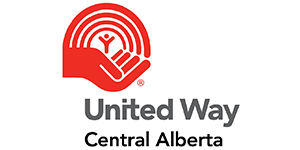 Calgary Roughnecks Professional Lacrosse games are a great value entertainment for all ages.